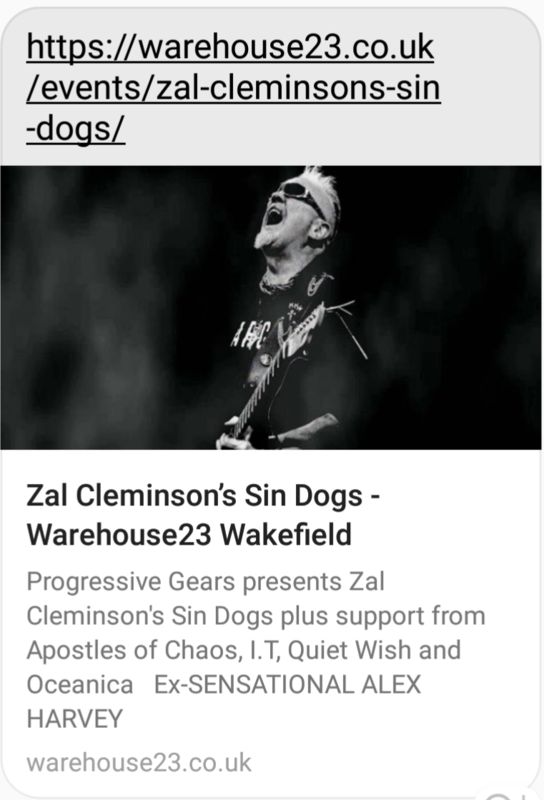 PGR is thrilled – as fans of the phenomenal Sensational Alex Harvey Band – to finally announce that the legendary Zal Clemisonson has agreed to headline this event with his new band Sin Dogs. This is sure to be a fantastic climax to a day featuring most of our UK-based roster and we urge you to grab tickets whilst you can! The event will be hosted by Garry Foster of 101.8 WCR FM and will be filmed for a DVD release later in 2019.